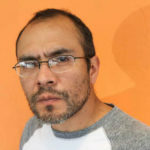 Born in Actopan, Mexico, in 1970, Yuri Herrera studied Politics in Mexico, Creative Writing in El Paso, and took his PhD in literature at Berkeley. His first novel to appear in English, Signs Preceding the End of the World, was published to great critical acclaim in 2015 and included in many Best-of-Year lists, including The Guardian’s Best Fiction and NBC News’s Ten Great Latino Books. He is currently teaching at Tulane University, in New Orleans. Caille Millner is the author of The Golden Road: Notes on my Gentrification (Penguin Press). Her short fiction has appeared in Zyzzyva and Joyland, and Best American Short Stories 2016. Her essays have been in Michigan Quarterly Review, The Los Angeles Review of Books, and other publications. 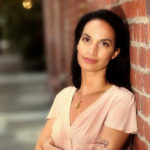 Her awards include the Barnes and Noble Emerging Writers Award and the undergraduate Rona Jaffe award for fiction. 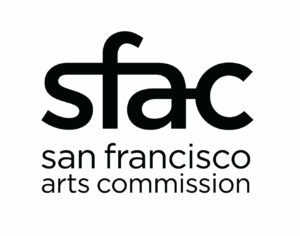 The Center for the Art of Translation and Green Apple Books on the Park welcomes Mexican author Yuri Herrera in conversation with Bay Area writer Caille Millner. Come hear “Mexico’s greatest novelist,” according to Francisco Goldman, discuss his new book Kingdom Cons. 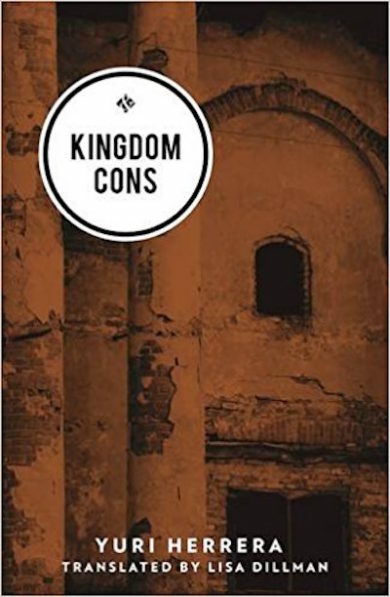 Translated by Lisa Dillman and published by And Other Stories, Kingdom Cons is part surreal fable and part narco-lit romance. In the court of the King, everyone knows their place. But as the Artist wins hearts and egos with his ballads, uncomfortable truths emerge that shake the Kingdom to its core. In Kingdom Cons, Herrera questions the price of keeping your integrity in a world ruled by patronage and power.